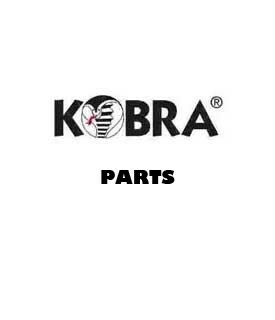 Kobra 32.003 Caster for 260 and 300 Shredders. Does not include caster shaft. See accessories below. Located in the hustle and bustle of New York City, Mono Machines LLC is an authorized reseller for many manufacturers. Through our unique contracts we are able to ship directly from the manufacturer warehouse, cutting costs and delivering the LOWEST PRICES around. We strive to provide the best service at the lowest possible price. We have product specialists available for most products. Please call us with any questions or concerns that you may have. We are staffed with highly knowledgeable employees and look forward to meeting your needs. Does not include caster shaft. See accessories below.